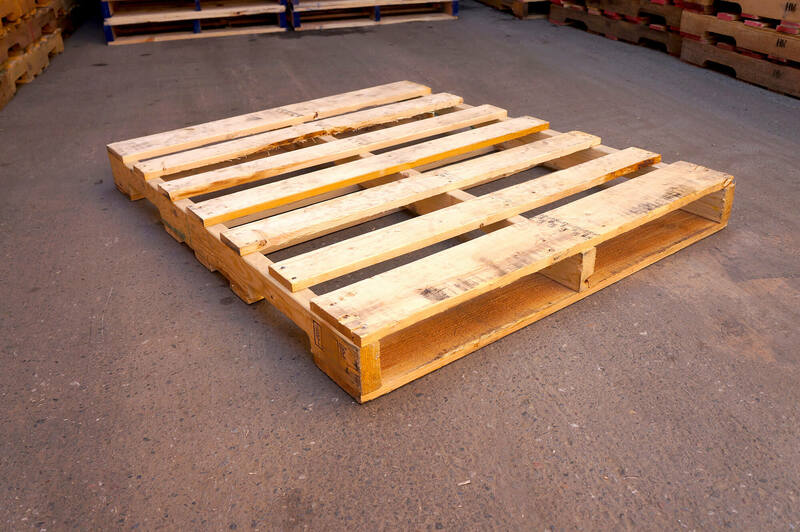 The upcycled #1 "A" is the higher grade upcycled pallet as opposed to it's counter part #2. The #1's main atributes are no stringer repairs which require plugs and they are typically newer looking. ISPM-15 certified with certificate for International shipping.